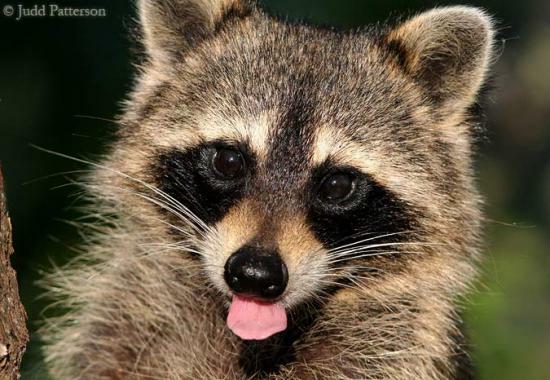 Raccoons can be a problem out in the country, especially if they have young to feed. When Karin went out to let her ducks from their pen Saturday morning her porch looked like rowdy teens had egged & TP’d it! She woke us up with her indignation and we all tumbled out of bed to look. Paw prints were everywhere showing the raccoon to be of considerable size. 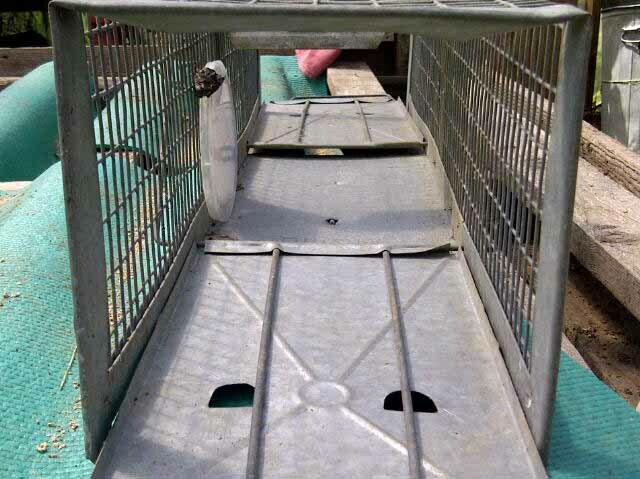 Karin is planning revenge … she will set her humane trap out in the greenhouse overnight. Maddie the cat and Nikki were not allowed out after sunset. Watch out raccoon, your time it up! The gantlet is thrown, this is a Declaration of War! Tonight we will set a bigger humane trap because it appears that the rascal is chunky. Plus he seems to be smarter than the average 9th grade Biology student! He tried to go after the chickens but stopped untying Karin’s knots – Why, dawn maybe? The raccoon got into the larger, more sensitive trap & ate the peanut butter offering and then, using super raccoon strength, got out of the trap! S/he chewed through the knotted strapping that held the metal lid in place protecting the duck food & ate his full. Then he pranced around leaving his egg coated paw prints as evidence that he is a very smart advisory! Karin is furious! 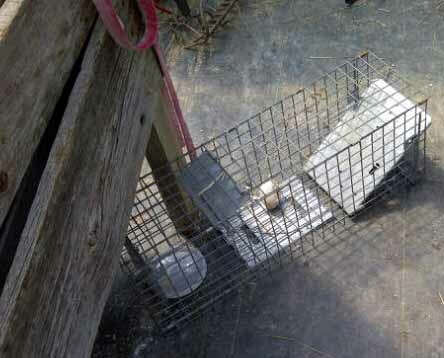 She is now going to rent a super-duper humane trap & catch the rascal once & for all! When/how will it end? Stay tuned! ← Affordable Healthcare Act – YOYO or :0) ?